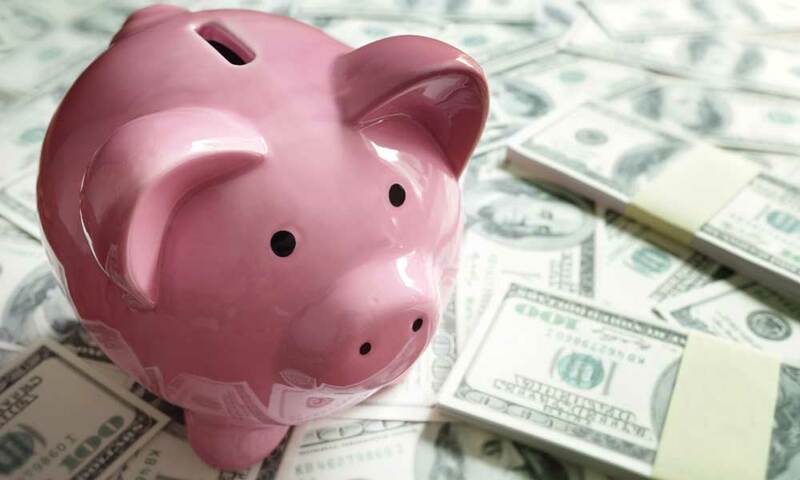 Home » Retirement Planning » How Much Should You Have Saved For Retirement Based on Your Age? How Much Should You Have Saved For Retirement Based on Your Age? Retirement planning is rarely simple, regardless of your age. It makes sense that the sooner you get started with saving, the better your chances for a comfortable retirement. But how much should you have saved by now? The answer varies based on what you read, who you ask, and your age. To make determining how much you should already have socked away for retirement easier, we did some research to find suggestions from the best sources to help you find that number. Retirement account brokerage firm Fidelity Investments uses a “savings factor” system to help a person determine how much to save for retirement based on his or her age. This system requires a person to multiply his or her current income based on an age-specific savings factor. To better understand Fidelity’s savings factor system, let’s consider a 40-year-old who earns an annual salary of $50,000. Based on Fidelity’s savings factor system, a 40-year-old should try to have $150,000 – or approximately 3x his or her annual salary – already saved for retirement. 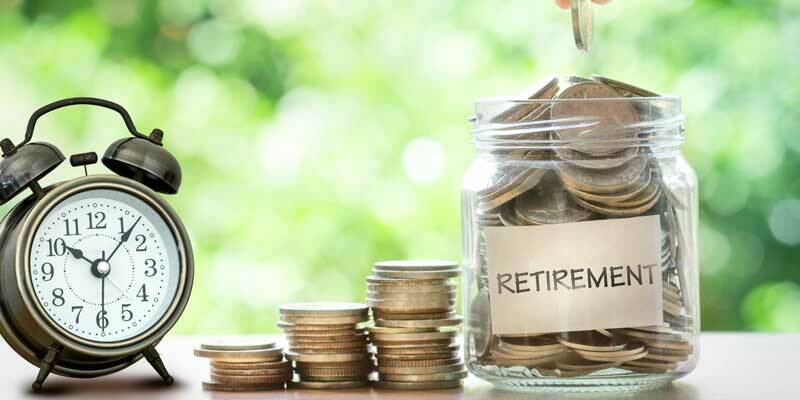 However, if a 40-year-old has less than $150,000 in retirement savings available, this individual may need to play catch-up to ensure he or she is prepared financially for retirement. The 4% Rule: This simple-to-follow rule involves multiplying your annual salary by 0.04. Thus, if you earn $100,000 annually, you’ll need to save at least $4,000 annually for retirement. If you plan to frequently travel when you retire, or you plan to pursue other relatively expensive activities, this rule is unlikely to build up your retirement account adequately. The 80% Rule: Many financial planners recommend having at least 80% of your annual salary available for each year of retirement. Using this formula, if you earn $100,000 annually, you’ll want to save enough money to ensure you’ll have $80,000 per year during retirement. The 25% Salary Rule: According to the 25% salary rule, you should allocate at least 25% of your annual salary toward your retirement savings. The tools above are designed to help people streamline their retirement planning and maximize their retirement savings. But it is important to note there is no set amount an individual should save for retirement. For those who have yet to start saving for retirement, there is still plenty of time to get the funds you need to live comfortably during retirement. How Can You Start Saving for Retirement Today? 401(k) Plans: These employer-sponsored plans enable workers to allocate a portion of their paycheck to their retirement savings. 401(k) plans accrue interest on a tax-deferred basis, and more than 500,000 businesses across the United States offer these plans. 403(b) Plans: Also referred to as tax-sheltered annuity plans, 403(b) plans are retirement options available to employees at various tax-exempt organizations. Like 401(k) plans, 403(b) plans enable employees to make deferred contributions. Also, all earnings and returns on 403(b) plan return amounts are tax-deferred until withdrawn. Roth IRAs: As tax-advantaged individual retirement accounts, Roth IRAs enable an individual’s contributions to grow tax-free. With a Roth IRA, an individual can contribute up to $5,500 per year, and the account can even be used in combination with a 401(k). Plus, those who are 50 or older can contribute an extra $1,000 per year as a catch-up contribution to a Roth IRA. In addition to setting up one or more of these retirement savings accounts, there are other ways to save for retirement. Let’s take a look at three simple, effective ways to boost your retirement savings. Establish Goals. You don’t need to be a financial expert to establish retirement savings goals. Many financial planners are happy to meet with you to help you analyze your finances and determine how much you’ll need to save for retirement. Furthermore, free retirement savings calculators are available online to help you develop a retirement strategy. Establishing goals offers a fun way to plan for retirement too. If you have monthly and annual retirement savings milestones in place, you can streamline the process of planning for retirement. Save Money Wherever You Can. If you receive a work bonus, cash inheritance or any other financial windfall, you may want to allocate this extra money toward your retirement savings. By doing so, you can move one step closer to getting the savings you need to retire comfortably. Of course, just because you have extra money does not necessarily mean you should avoid treating yourself either. But rather than buying a new car or planning a vacation, reward yourself with something small and add the rest of your financial windfall to your retirement savings. Manage Your Finances Carefully. The costs associated with dining out at fancy restaurants, going to the movies or other activities can add up quickly. For those who want to save for retirement, it may be beneficial to limit entertainment costs as much as possible. It often helps to establish a monthly budget and incorporate retirement savings into it. If you add retirement savings as a budget item, you can prioritize your retirement savings. There is no clear-cut retirement planning solution for everyone. Thankfully, many tools and resources are available to help people of all ages save for retirement. Learn about all of the retirement savings options at your disposal. Doing this will allow you to develop a retirement plan based on your age and save the money you need to live comfortably during your retirement. 6 Tips For Financial Stability In Retirement 5 Ways to Maximize Your Retirement Savings How Much Money Do I Need to Retire?